The sweetest things surround your little girl's life: hearts and flowers, kittens and puppies, umbrellas and tea parties, kisses and hugs. But the sweetest thing of all in her life is God's love. The Sweetest Story Bible includes forty carefully selected Bible stories that show how much God loves his people and your little girl. Sweet thoughts to think about and easy Scripture verses to remember are included with each story to connect a little girl's life to God's Word. This storybook Bible will help her see just how wonderful God's love really is. 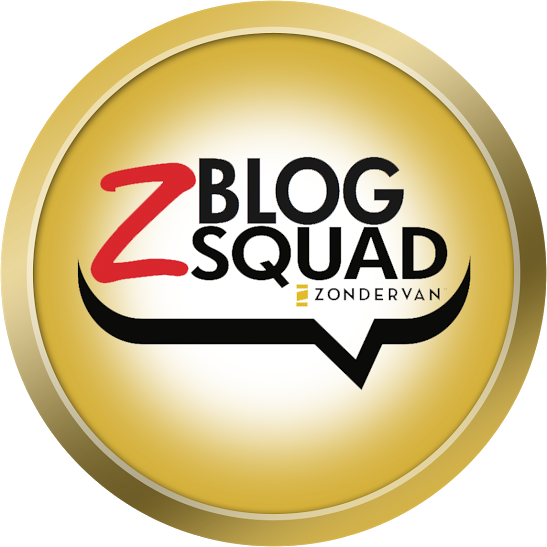 Diane Stortz has been involved with publishing for many years as an editor, editorial director, and author. 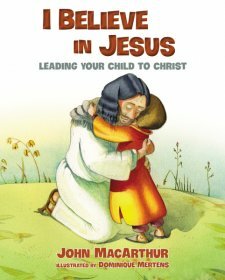 Her children's books include Jesus Loves You: A Read the Pictures Book, Let's Shine Jesus' Light on Halloween, Four Faithful Friends, and God's Boredom Buster Plan. 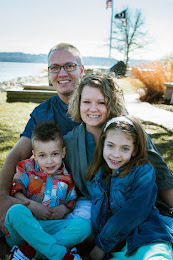 She is cofounder of the National Network of Parents of Missionaries and coauthor of Parents of Missionaries: How to Thrive and Stay Connected When Your Children and Grandchildren Serve Cross-Culturally. Diane is the mother of two grown daughters, and lives in Cincinnati with her husband and a Dutch house rabbit, Pepe. SPANISH BIO: Diane Stortz estuvo en la publicacion durante muchos anos en calidad de editora, directora editorial, y autora. Ella es autora de libros para ninos y jovenes. Entre sus libros infantiles figura, La historia mas dulce. Tambien es cofundadora de la Red Nacional de Padres de Misioneros. Diane tiene dos hijas mayores y reside en Cincinnati con su esposo. Sheila Bailey works in watercolor and digital media. In fact, it is this combination of tools that allows her to achieve her characteristic style. Sheila began her career as a designer and painter for Hallmark, Inc. Later, she became a featured designer at Will Vinton Studios. Formerly published under the name Sheila Lucas, Sheila Bailey has been writing and illustrating children's literature for more than a decade. Away from her brush, Sheila enjoys gardening and tending to her koi pond. She currently lives in Redwood City, CA. 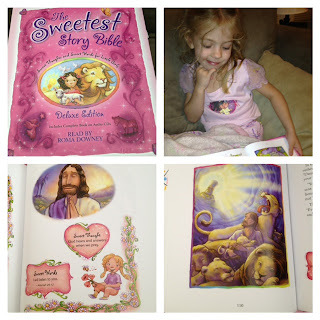 The Sweetest Story Bible is PINK and it comes with a CD with all the stories on it so those two reasons are part of why my daughter loves this Bible. There are plenty of vibrant colorful pictures that she enjoys too. I truly enjoy a couple features for the chapters. First it starts with a question to get you to start thinking and discussing the topic with your daughter. It also has a title and then it writes the Bible reference before the story starts. At the end of the story it has a "sweet thought" and "sweet words" each are truth's or a bible verse that correlates with the story. I like to take the "sweet words" and repeat it a couple times and use it as a memory verse on some days. :) The Bible also has a cool case to keep it safe in. Overall my daughter loves this Bible and I love reading it to her. We read it as part of our bed time routine. When do you do Bible reading with your child/ren?